This workbook does a great deal of work in helping young people identify their problems, name their obstacles, receive help, and rise above the bewildering social and cultural options that hold out destruction in the name of popularity…Living Above The Hype is the intellectual lovechild of Plato, Oprah and 2Pac. This book is an excellent curriculum for anyone who wants to make the right choices in life. It is filled with life saving information about goals, choices, values, morals, money, rap, sports, drugs, prison and the selection of friends. LATH speaks from a place of authenticity, and seeks to address not the individuals who are drawn to negative lifestyles, but rather to question, explore, and unpack the very systems and values that impact individual behavior, in order to change a culture and empower our young people. [LATH] is very practical and laid out in a way that everyone can understand. In short it’s not overly complex and academic to the point its confusing. 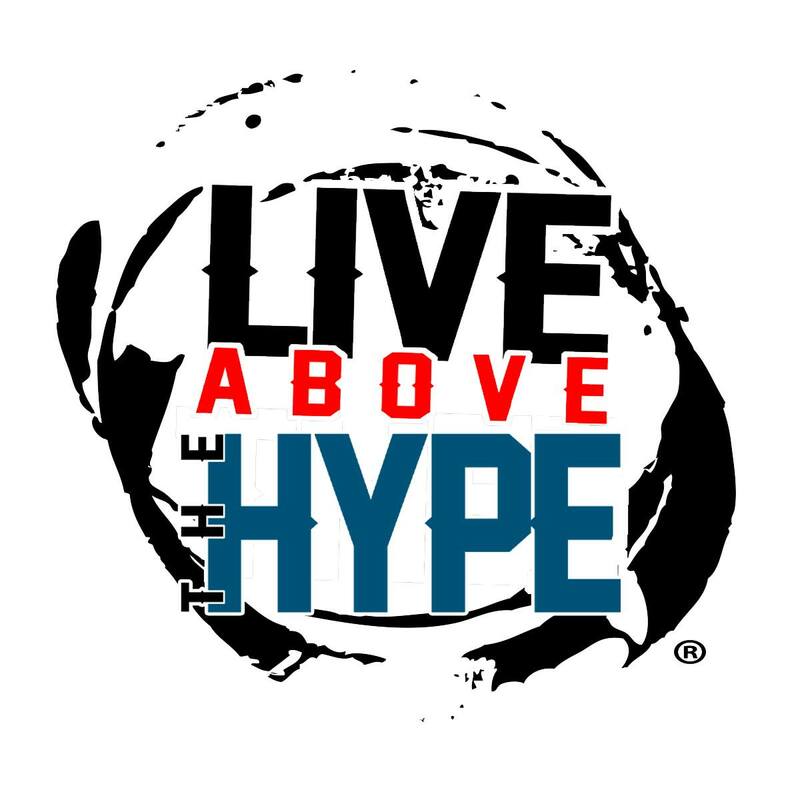 Live Above The Hype’s curriculum offers incarcerated youth the statistical realities about pursuing a professional sports or music career, the pitfalls of materialism and the negative impacts of recreational drug use by integrating the lessons with hip-hop culture, relating to teens and young adults. These lessons should constructively open their minds to the importance of maintaining freedom and pursuing an education that will ultimately open doors, cross bridges and enhance the lives of young men and women who are transitioning from incarceration into working society. LIVE ABOVE THE HYPE Copyright (c) 2015 Inner Sun Inc.
Sign-up now and Live Above The Hype!